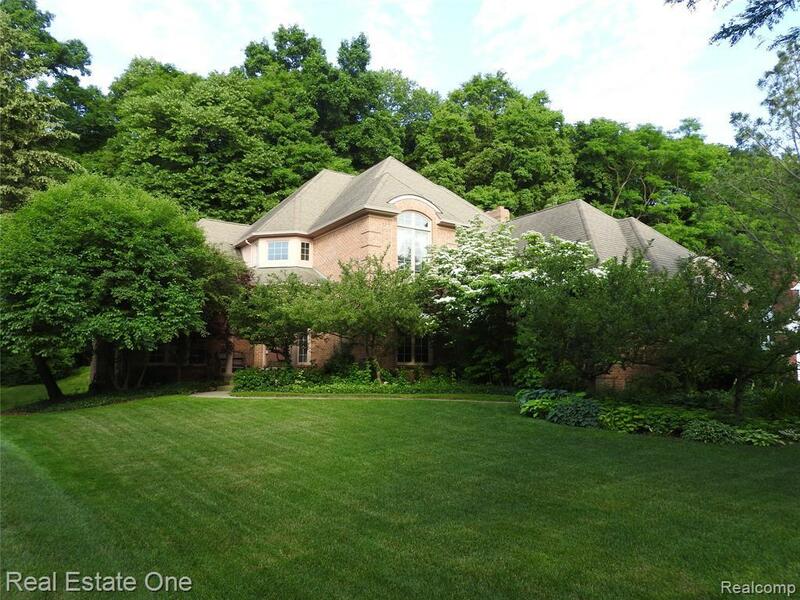 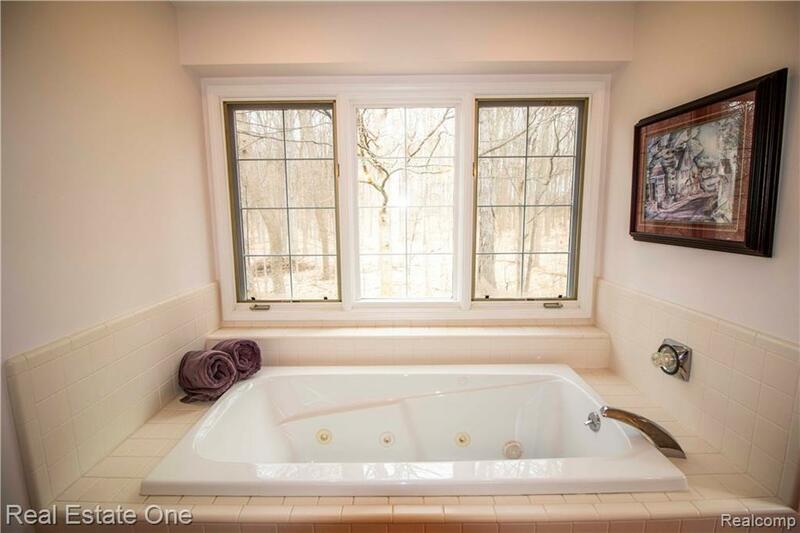 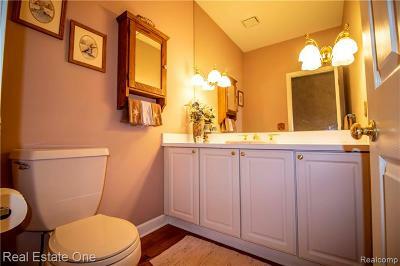 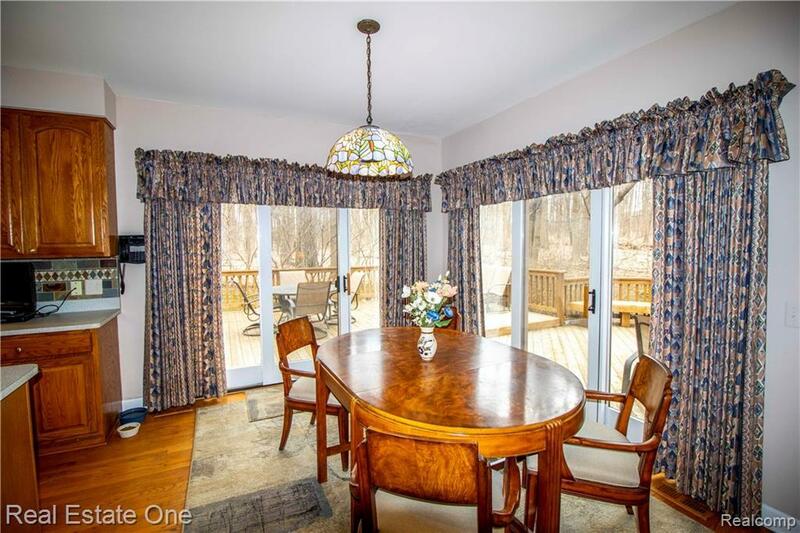 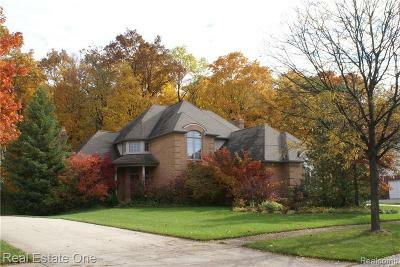 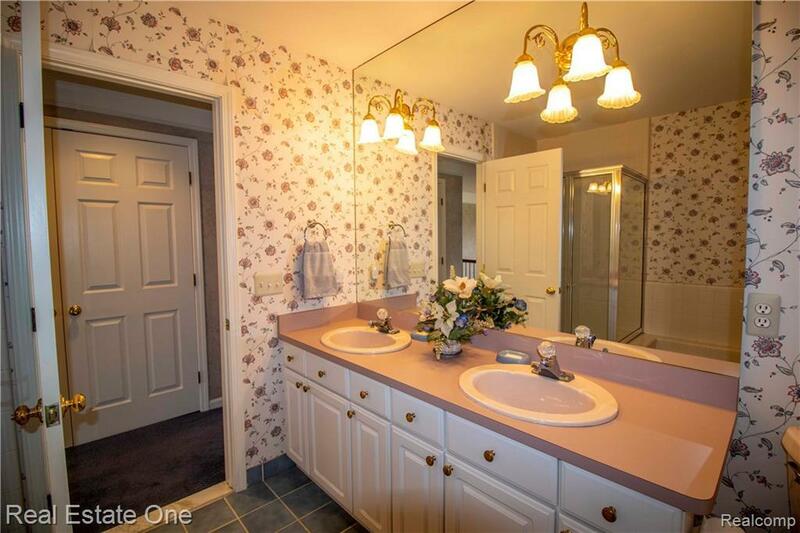 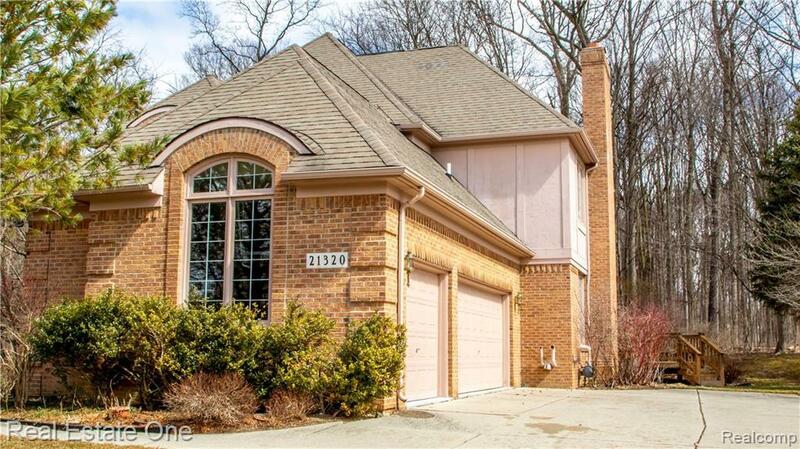 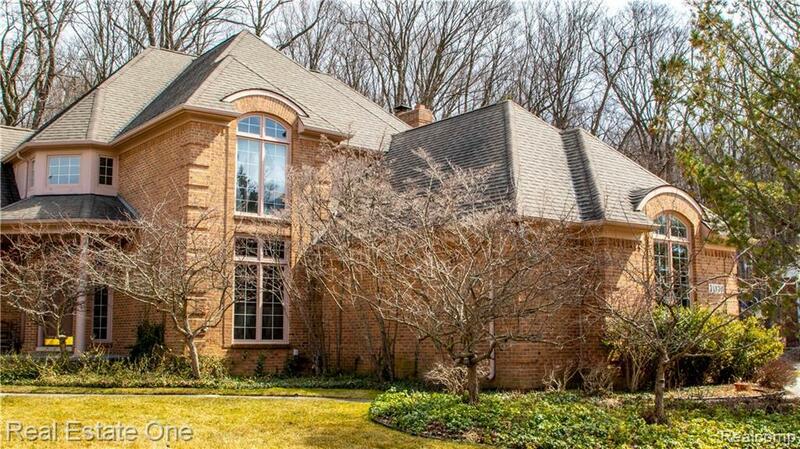 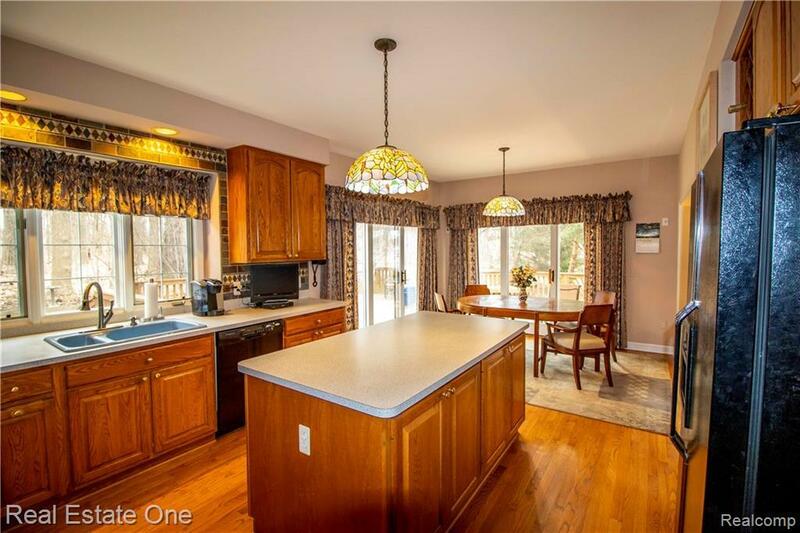 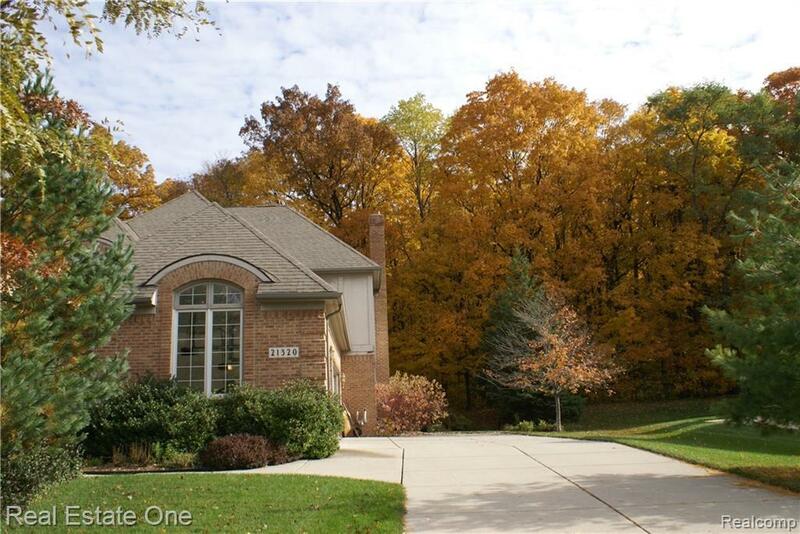 Situated on a premium, wooded lot is a spacious Chase Farms colonial. 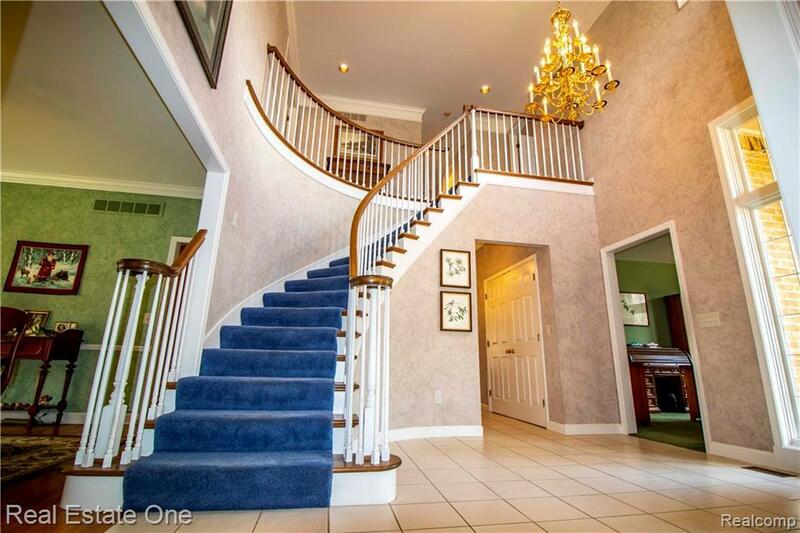 Guests will be greeted by a 2-story foyer & sweeping staircase. 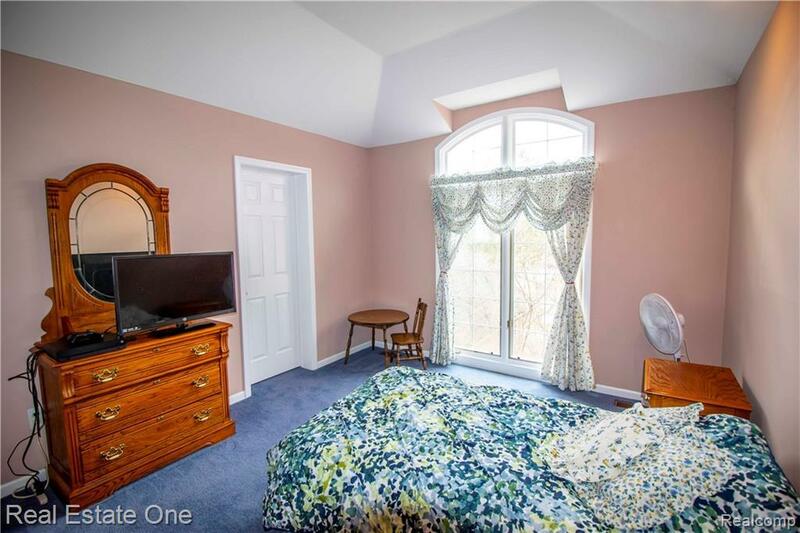 Enjoy the many oversized & sun drenched rooms. 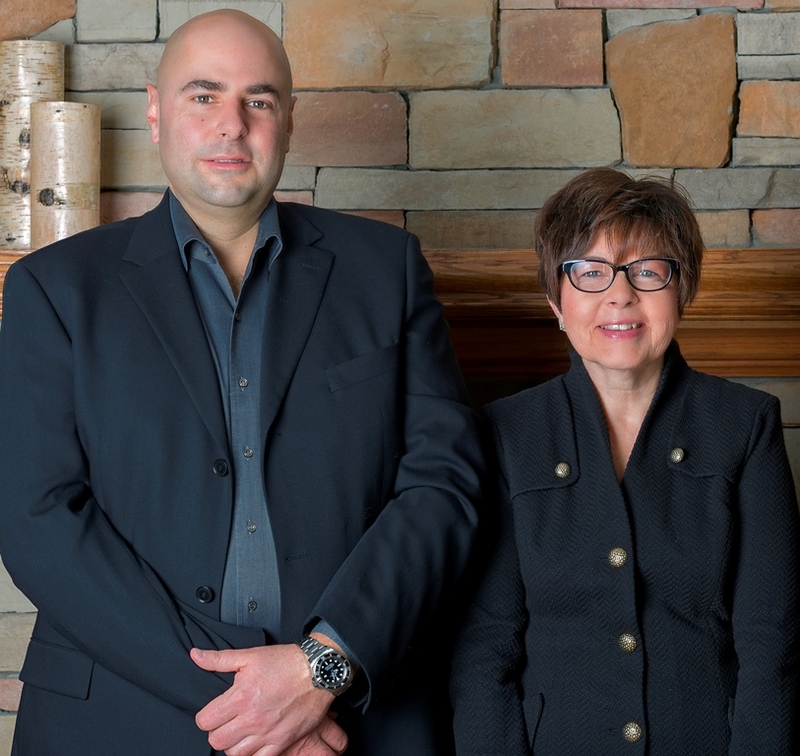 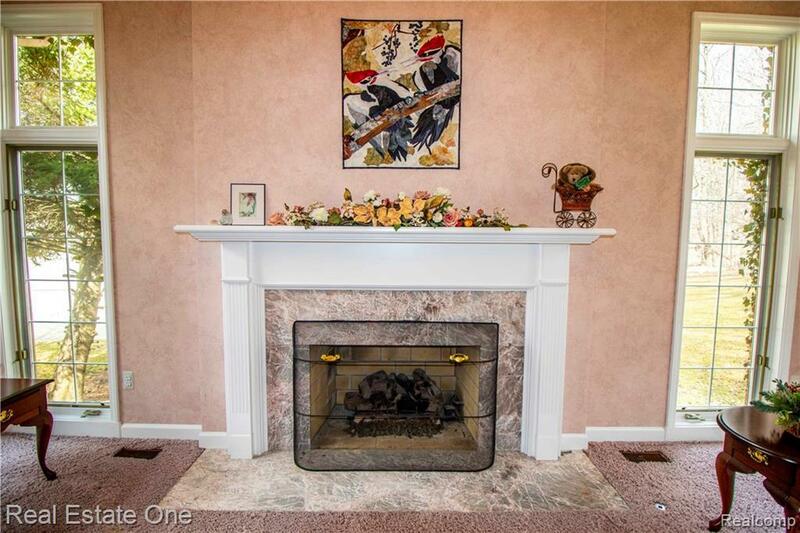 Set the mood instantly w 2 gas fireplaces on the main floor. 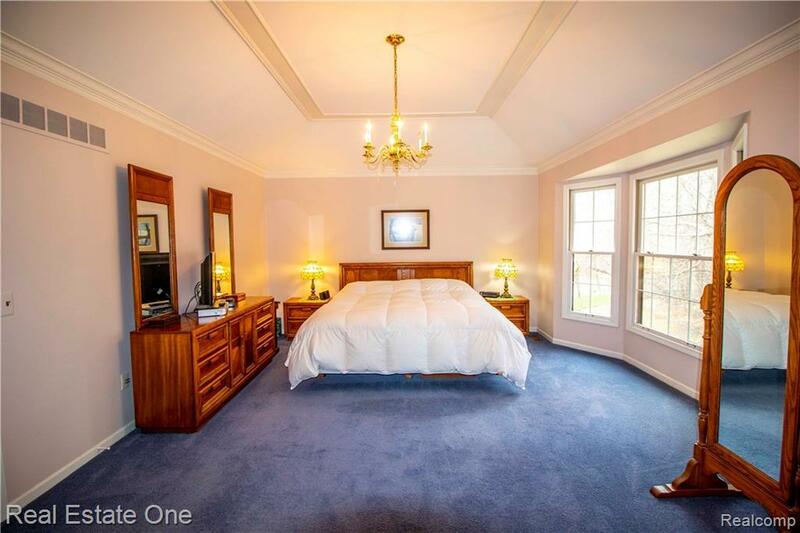 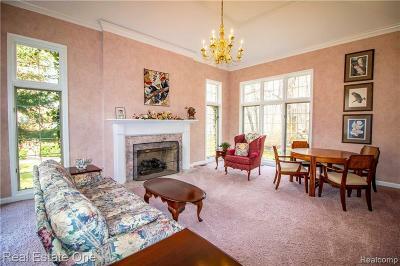 Living room has complex crown molding, tall tray ceilings and numerous windows. 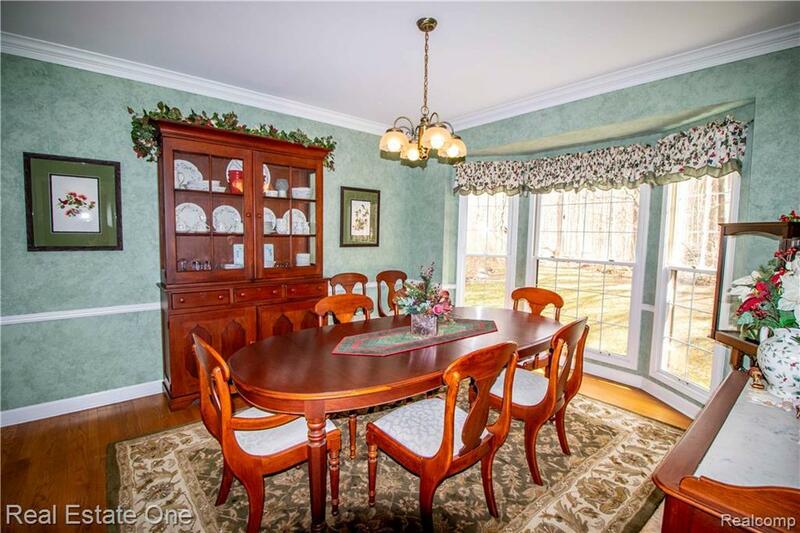 Charming dining room w chair rail & crown molding as well. Love to entertain? 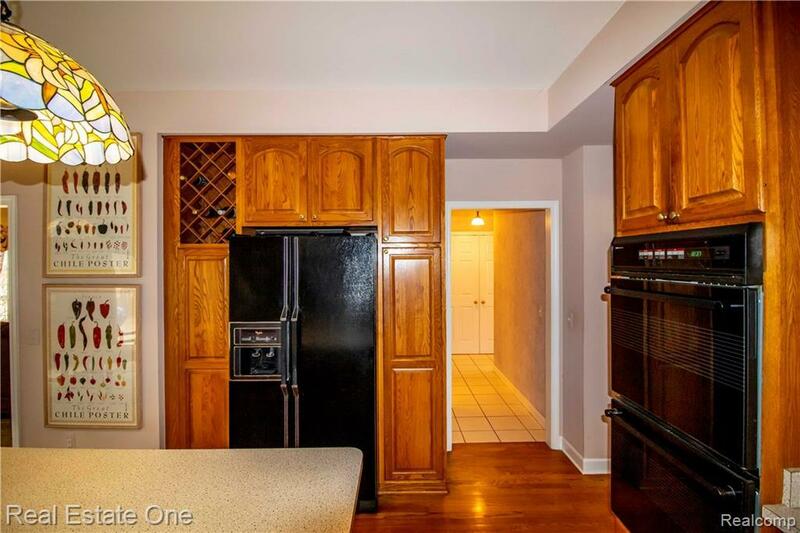 The spacious kitchen has tons of cabinetry, ample counter space & a lg island. 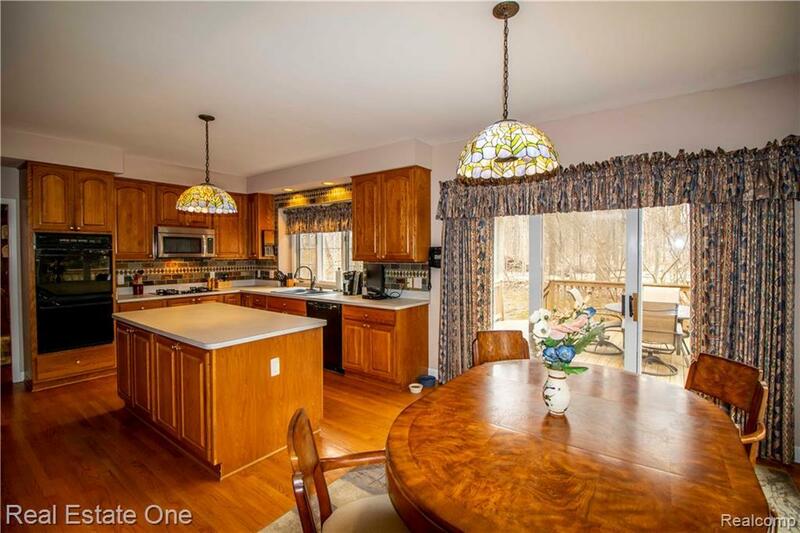 Kitchen nook is flanked by windows on 2 sides. 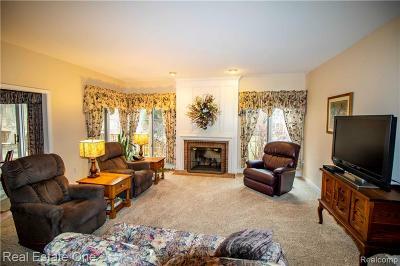 Relax in the family room w the stunning fireplace & newer carpet. 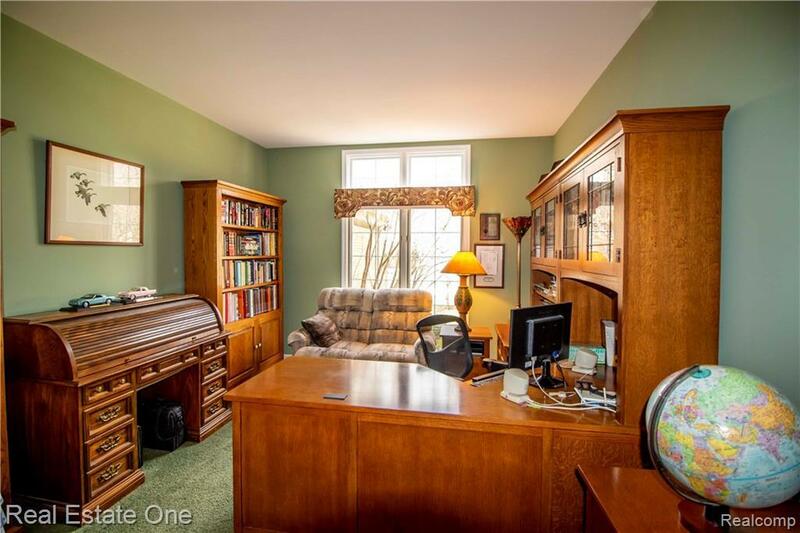 Office could easily double as a main flr bedroom if needed. 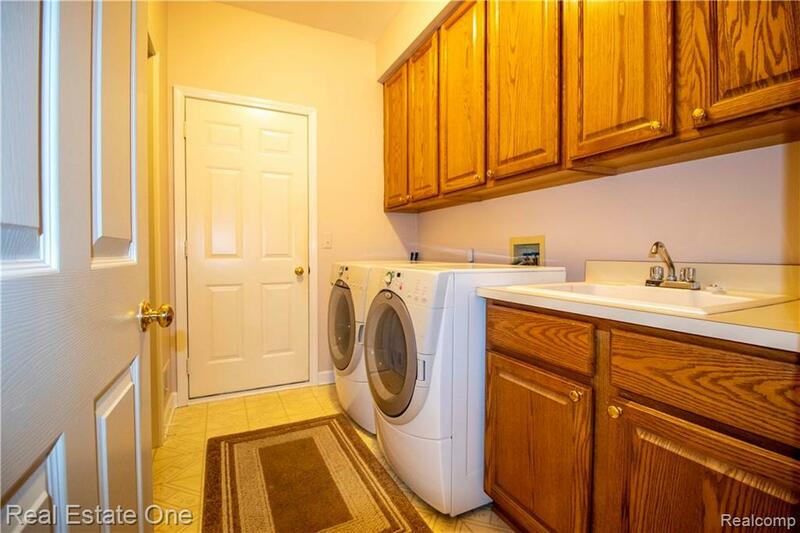 Main flr laundry rm has walk-in pantry & extra cabinets to hide any clutter. 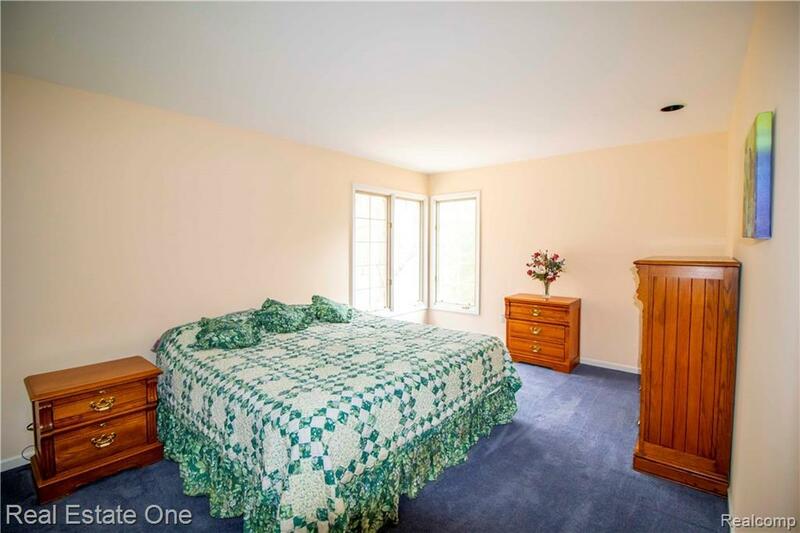 Upstairs 4 wonderfully sized bedrooms. 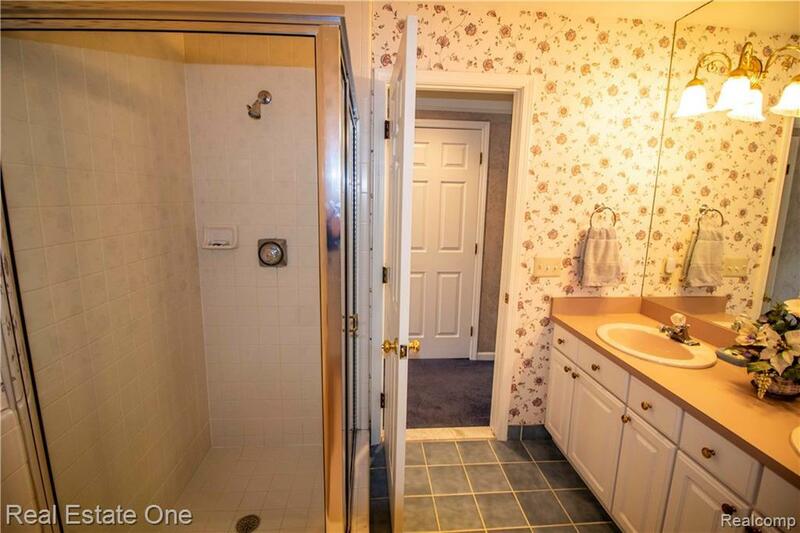 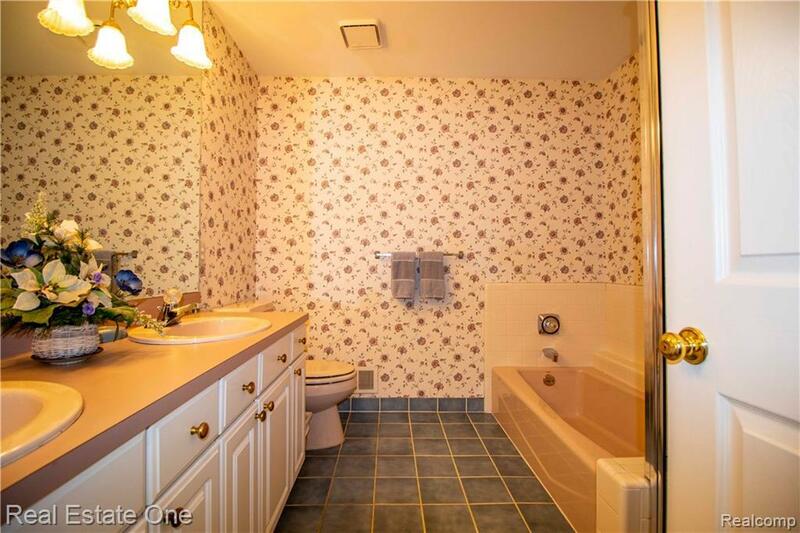 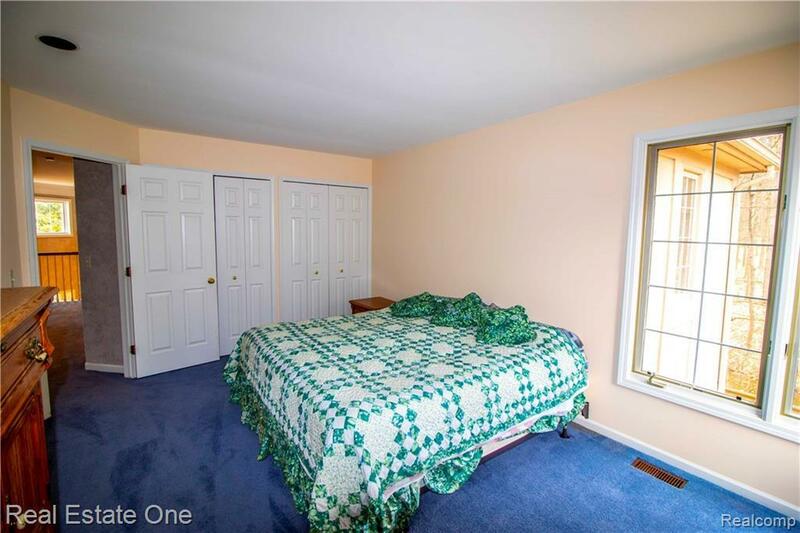 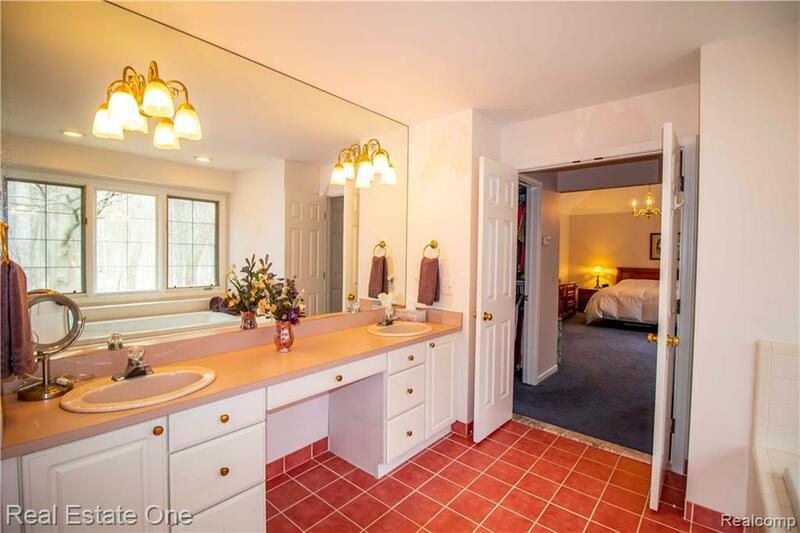 The spacious mst bedroom has multiple closets, jetted tub & separate shower. 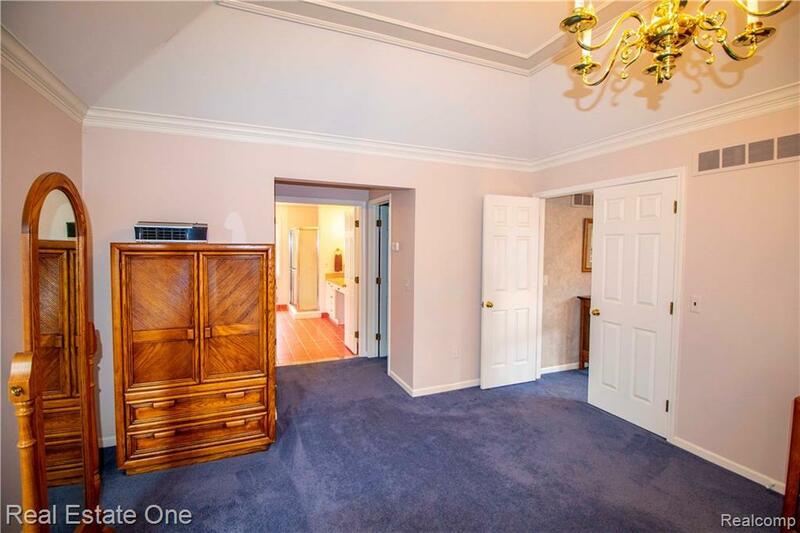 Lg basement is an open canvas for your ideal space. 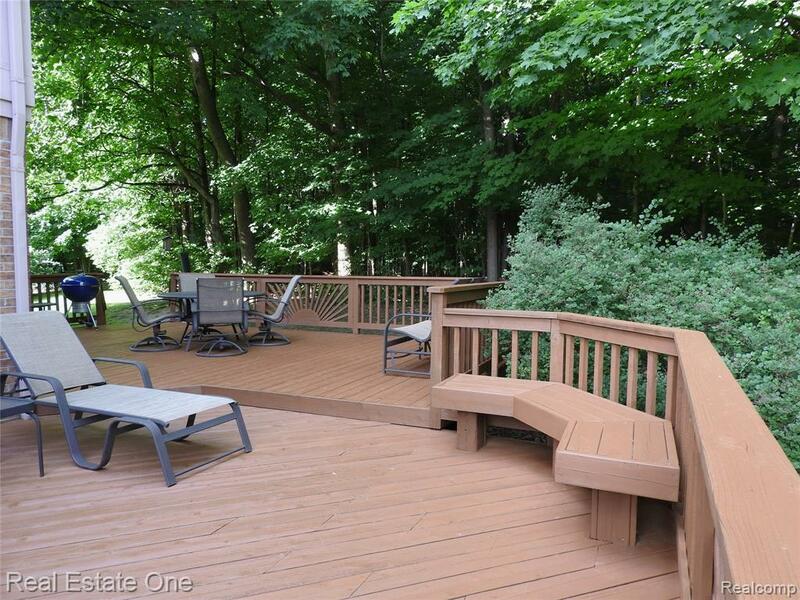 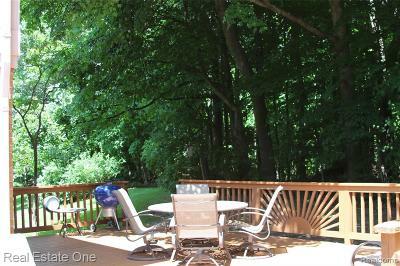 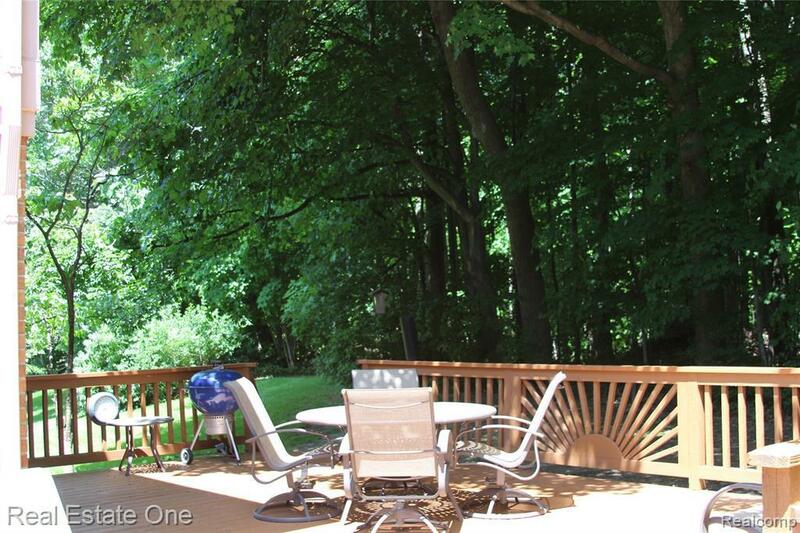 Enjoy nature & continue entertaining outside on your spacious deck. 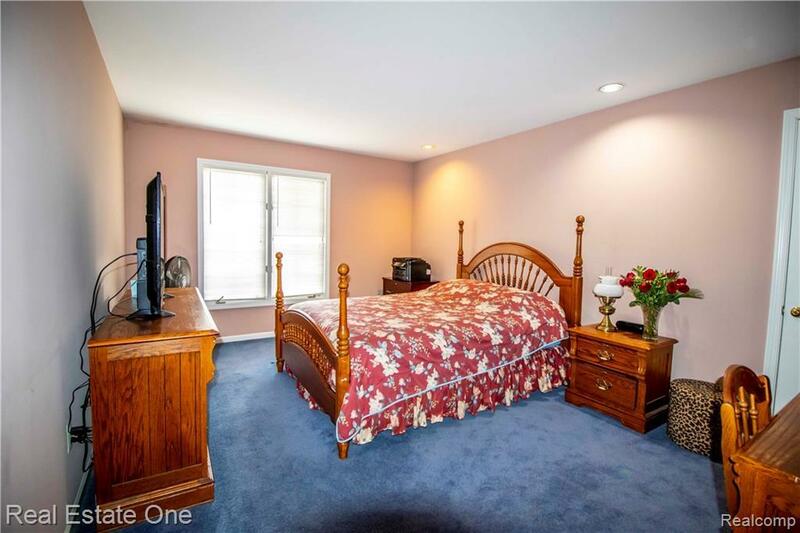 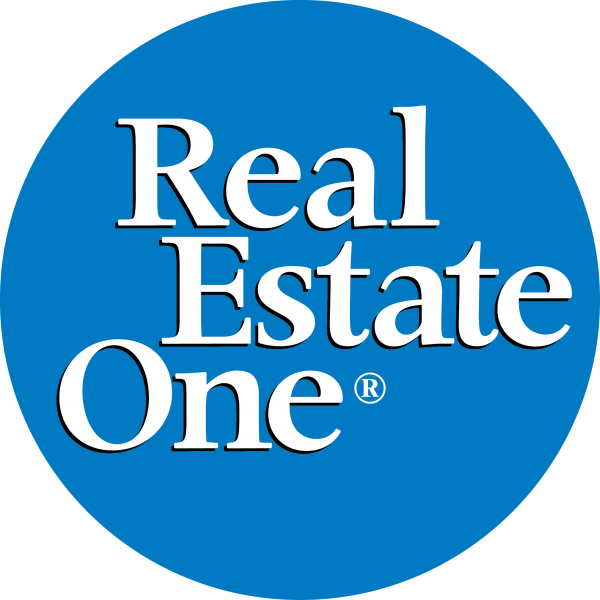 Close to restaurants & more.